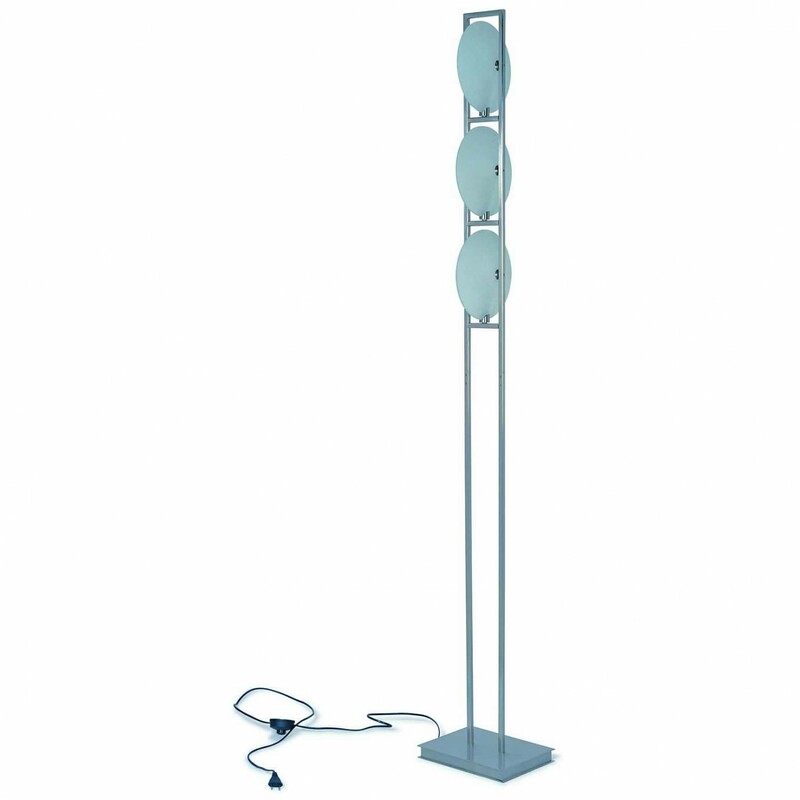 This modern floor lamp boasts a unique design to complement modern and contemporary spaces. With its convenient on and off switch, this lamp will brighten your space. Halogen bulb included.